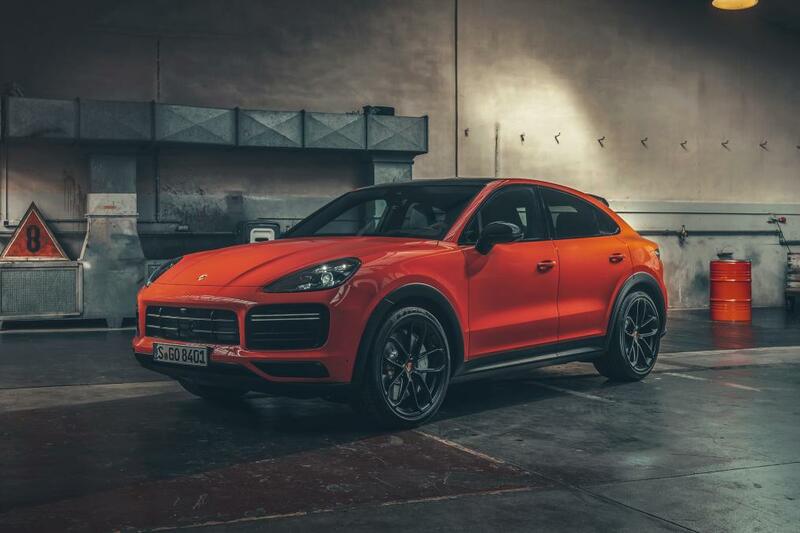 Porsche have confirmed the Cayenne range will receive the same powertrain from the Panamera Turbo S E-Hybrid. That means the Cayenne Turbo S E-Hybrid will become the most powerful SUV from the brand and the VW group, with an expected power output of 677bhp, more than the 641bhp from the Lamborghini Urus. Porsche have also confirmed the powerful plug-in drivetrain will also feature in the recently announced Cayenne Coupe. A release date is yet to be confirmed, but with Porsche set to attend this year’s New York, Frankfurt and LA Motor shows, we can expect the new range-topping Cayenne to make an appearance this year.